10 New Geek TV Shows To Look Out For UPDATE With New Trailers | Warped Factor - Words in the Key of Geek. 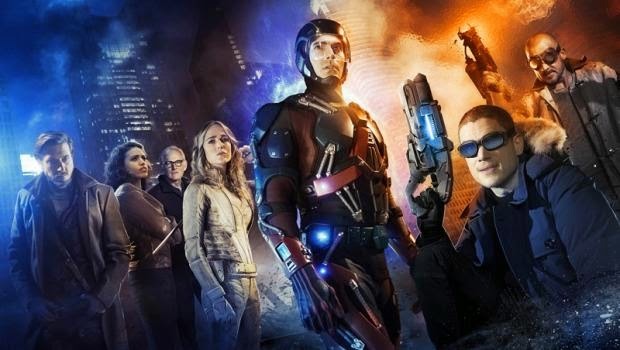 The new DC show, accompanying Arrow and The Flash on The CW, is looking better by the day. Packed with a great cast of characters, and actors, it's potentially the most exciting new show arriving this Autumn (UPDATE) mid-season! When heroes alone are not enough... the world needs legends. 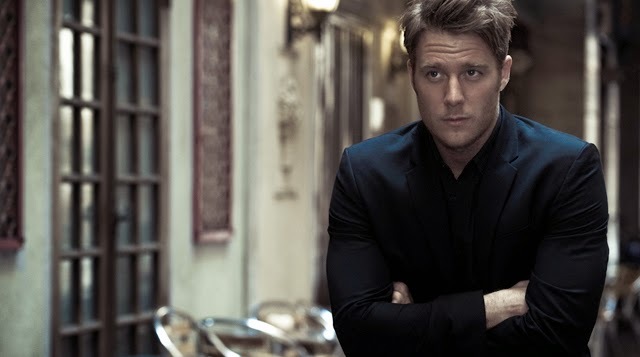 Having seen a future he will desperately try to prevent from happening, time-traveling rogue Rip Hunter (Arthur Darvill) is tasked with assembling a disparate group of heroes and villains to confront an unstoppable threat -- one in which not only is the planet at stake, but all of time itself. Can this ragtag team defeat an immortal threat unlike anything they've ever known? 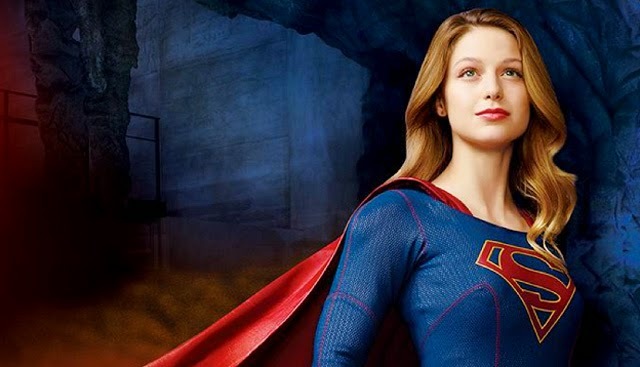 Ordered straight to series, without having to jump through the pilot episode hoop, CBS has huge faith in Supergirl, and it certainly appears to be shaping up nicely. Melissa Benoist is a great choice for Kara, and her costume's looking good too, in a very 2015 slightly subdued way (like the Flash on The CW). Kara Zor-El escaped her home planet of Krypton amid its destruction years ago. Since arriving on Earth, she has concealed the powers she shares with her "famous cousin." But now, at age 24, she decides to embrace her superhuman abilities and be the hero she was always meant to be. You've watched Daredevil, right? If not go now, we'll wait. OK. Picking up where Daredevil left off, kinda, is A.K.A. 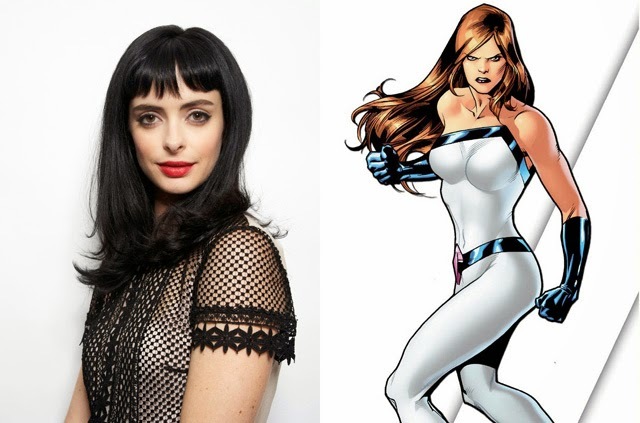 Jessica Jones, the second series in the Marvel/Netflix deal, which will also see Luke Cage and Iron Fist get their own series' in 2016 (as well as Daredevil season 2), all leading up to a Defenders ensemble show. Jessica Jones centers around a superhero suffering from post-traumatic stress disorder, which leads to her hanging up her costume and opening up her own detective agency, where she ends up helping people and assisting other heroes. Really doesn't need an introduction, does it? Surely you can't fail to be excited at the prospect of a new six-episode continuation of the phenomenally successful supernatural drama? Airing Mondays from January 2016, with an initial two-night premiere, the only bad thing about this 'event' series is that it will be over before we know it. Let's hope everyone involved has an amazing time, and delivers a spectacular product, so that they decide to make more of the same the following year. Heroes was a little hit or miss. We're hoping this 13-episode miniseries veers more towards the hit element of the original show. Heroes Reborn will reconnect with the basic elements of the show’s first season, where ordinary people were waking up to the fact that they had extraordinary abilities. It's another one of those 'event' series, which seem to be the rage right now. 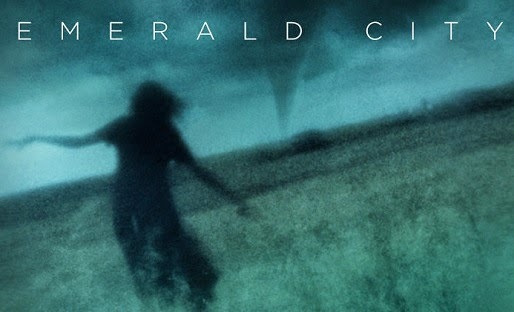 Emerald City is a modern and dark reimagining of the classic tale of Oz that includes lethal warriors, competing kingdoms, and the infamous wizard as we’ve "never seen him before". A headstrong 20-year-old Dorothy Gale is unwittingly sent on a journey that thrusts her into the center of an epic and bloody battle for the control of Oz. You remember the 2011 feature film starring Bradley Cooper and Robert De Niro? This is a re-imagining of that interesting concept. 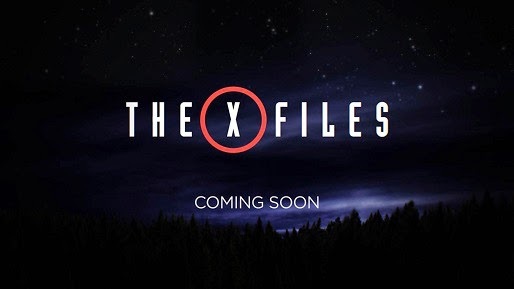 The series follows Brian Finch as he discovers the power of the mysterious drug NZT, and is coerced into using his new-found abilities to solve weekly cases for the FBI. Another movie making the jump to the small screen. Fox's Minority Report picks up 10 years after the end of Pre-crime in DC, where one of the three Pre-cogs, Dash, struggles to lead a “normal” human life, haunted as he is by visions of the future. But then Dash meets a detective who just may help him find a purpose to his gift. Firstly, he's not Crowley (Mark Sheppard), so any show about the guy in-charge downstairs is always going to suffer in comparison, but it looks like FOX will be teaming Lucifer with Gotham on Monday nights, so they must have liked what they've seen so far. Bored as the Lord of Hell, Lucifer resigns his throne and abandons his kingdom for the gorgeous, shimmering insanity of Los Angeles, where he gets his kicks helping the LAPD punish criminals. Based on the Vertigo Comic series by by Neil Gaiman, Sam Kieth and Mike Dringenberg. Lastly, a little bit of a surprise as the Muppets return to prime time television. It's not a variety series this time, rather, for the first time ever, this show will explore the Muppets’ personal lives and relationships, both at home and at work, as well as romances, break-ups, achievements, disappointments, wants and desires; a more adult Muppet show, but for kids of all ages.